WHAT IS THE CENTER OF ANNA MARIA ISLAND? A non-profit community center that strives for excellence in meeting the human service needs of all those living on or near by our barrier island. We are focused on the community and open to all. In doing so, the Center is often seen as an “Educational Center,” a “Recreational Center,” a “Youth/Teen Center,” and a “Senior Citizen Center,” and also serves as a Post Hurricane Shelter. The Center is all of these and much more. 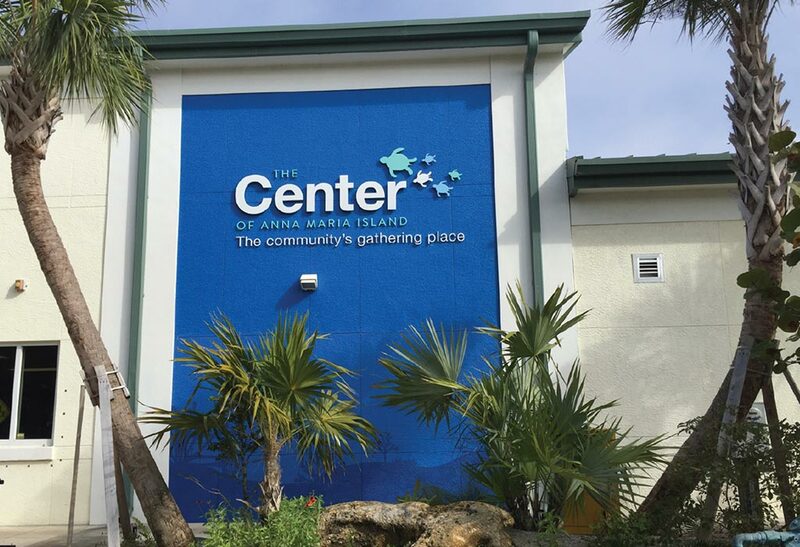 The mission of The Center of Anna Maria Island is to enhance the overall wellbeing of individuals of all ages, while preserving a sense of community through creative programs and partnerships. The Center’s promises provide community team members with clarity and direction, support the fulfillment of The Center’s mission and ultimately represent what The Center is known for to the members and community. Everything we do as a community center falls within one of these promises. Shared values guide the team’s day-to-day behaviors and serve as the foundation of our personal and collective reputation on the Island. These values represent our basic beliefs and convictions. They play a HUGE role in fulfilling The Center’s mission and promises. INTEGRITY – being truthful, transparent, honest and well-grounded in good and tough times. JOY – bringing passion, energy, excitement, fun and smiles each day to the Center’s members, community and staff. COLLABORATION – working as a unified team with each other and our partners in a spirit of cooperation. POSITIVE ENERGY – making a positive impact in the lives of our community, members, and staff.